Daniel Polari is a MSc. in Psychobiology, whom have been dancing for 14 years. Dan works with consciousness studies, approaching how dancing and social gathering may improve cognitive capacity and the dance ability itself. His style was developed in Brazil, learning while dancing 24/7 in Brasília. 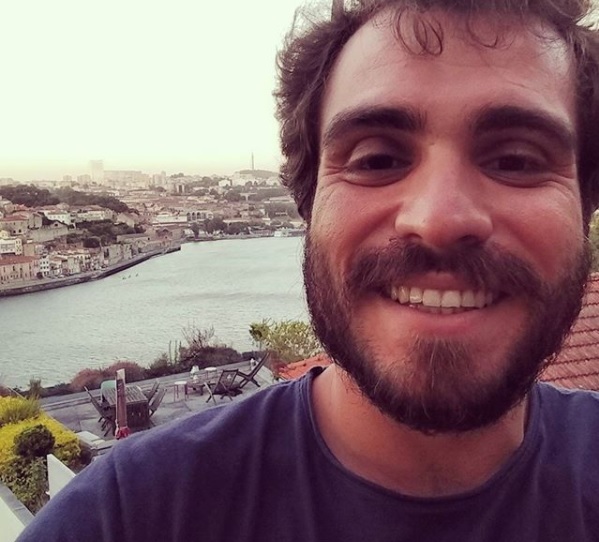 Right now he lives between Natal and Brasília, while organizing for his PhD in Neuroscience, in which he will study consciousness from different aspects, also observing how our brain reacts to forró music and dance. Daniel is the founder of Forró-UFRN, a project that brings forró dance back to the Rio Grande do Norte, enriched with the southeastern influences. He is also the founder of Baião de Canto, a growing cultural project that aims to spread forró message with professionalism and responsibility. Especialidades de Aula no Festival (em inglês): Advanced Footwork; Couple Balance and Weight Shift; Advanced Improvisation; Couple Connection and Unity Formation; Forró Awareness.